A Self-Directed IRA is the best investing vehicle in the world in my opinion! But I am slightly biased because I have perfected my personal investing with a several Self-Directed IRA accounts. If you want to build wealth for retirement you can use a self-directed IRA because it is just like any other IRA…and is a tax-advantaged retirement account. 1. With a self-directed IRA, you can take control of your financial future. 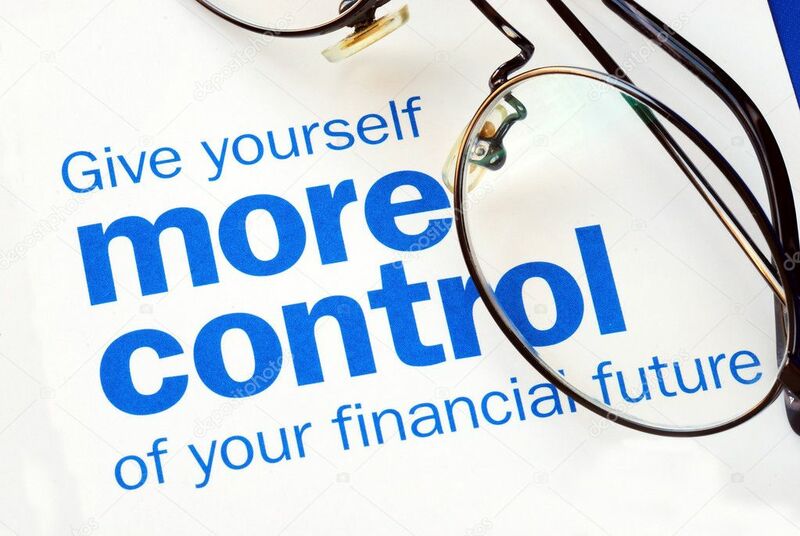 You are in control of all decisions for your account and have the freedom and flexibility to invest in what you know best and how you are most comfortable. This will be your individual retirement account, so just like any other IRA, a self-directed IRA is not tied to an employer – with limited investment options such as some 401(k)s, 403(b)s, Thrift Savings Plans, pensions, etc. Self-directed IRAs are unique because they offer the freedom and flexibility to invest in a wider range of assets beyond traditional investment options like stocks, bonds and mutual funds. 2. With a Self-directed IRA, it allows you to invest beyond the stock market with more investment options. The main difference between a self-directed retirement account and an IRA or other qualified retirement account at other financial institutions is the increased freedom and flexibility to invest in both alternative and traditional asset classes. Most people don’t realize they aren’t limited to stocks, bonds and mutual funds and that it’s possible for their IRA to invest in real estate, notes, private equity, precious metals, private stock, and a wide variety of “alternative” investment opportunities as well. 3. Tax advantages can be provided by Self-directed IRAs. As long as IRS rules are followed, there are several potential tax advantages of a self-directed IRA or qualified retirement account. There are two main types of IRA – a Traditional IRA and a Roth IRA – each with a unique set of characteristics and tax advantages. 4. Self-directed IRAs can serve as an untapped source of investment capital with the potential to positively impact communities. For real estate investors, business owners, and those currently investing in alternative assets outside their IRA – another potential benefit is realizing IRA, 401(k) or other qualified retirement funds (whether your own or others) can be used as an additional source of capital for their business or investment opportunities. With over $9.2 trillion invested in IRAs across the country, there is an enormous amount of capital available in retirement plans that can be made available to entrepreneurs like myself. While the primary purpose of a self-directed IRA is to build tax-advantaged wealth for retirement, it may also be possible for the investments to positively impact others. Our Private Money Partners put their trust in us and we do extraordinary things with their retirement accounts. From rehabbing blighted neighborhoods and providing affordable housing opportunities…positively impacts the local communities.